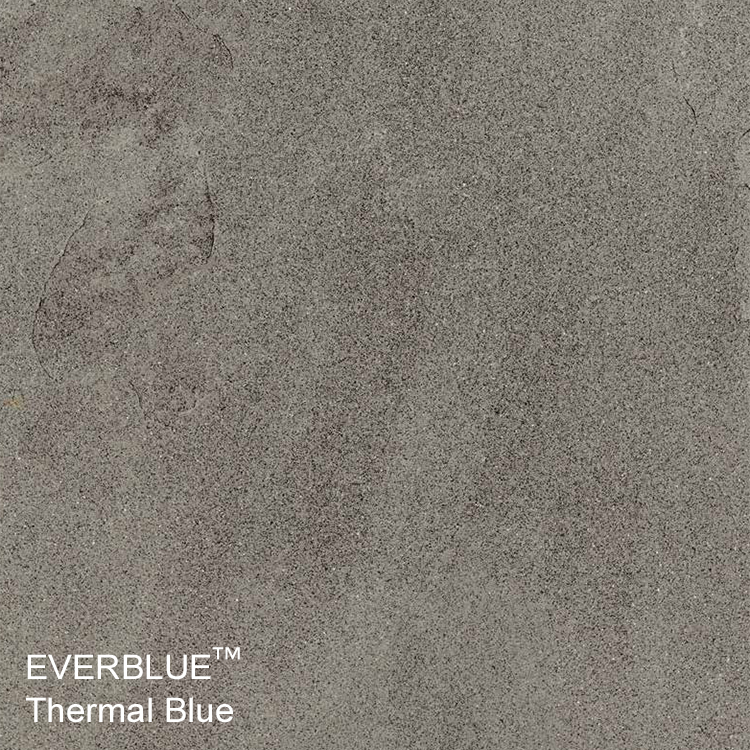 Our Pennsylvania Thermal Bluestone pavers are thermalled offering a smoother, finished surface with a more uniform blue-grey color. 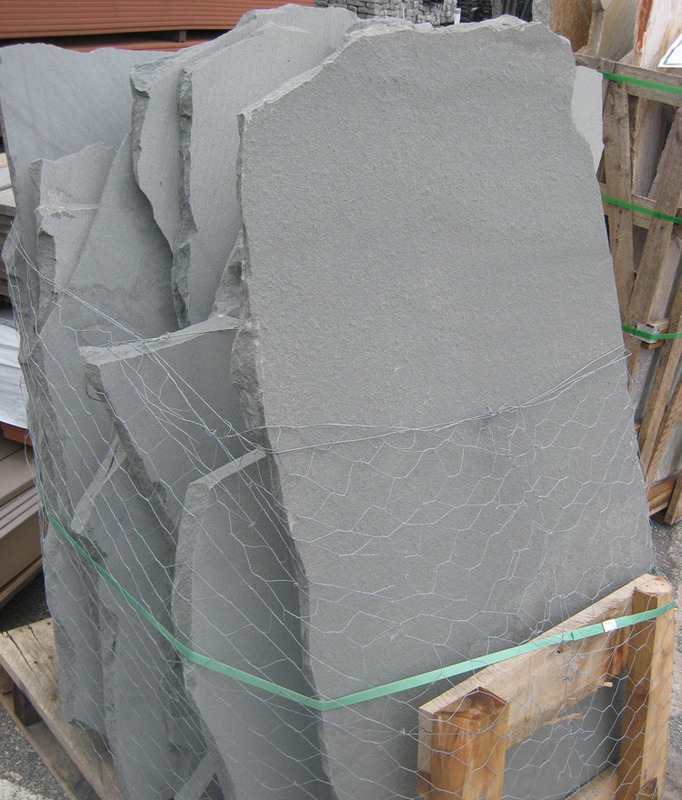 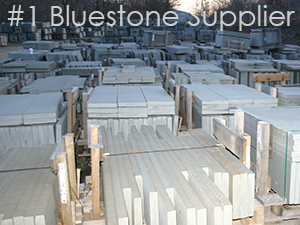 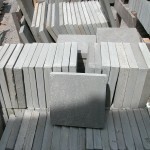 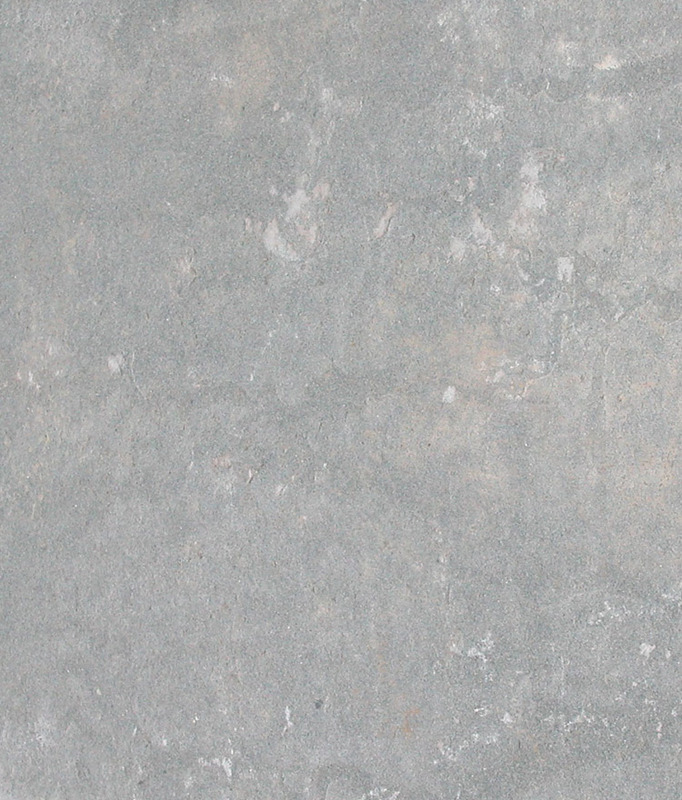 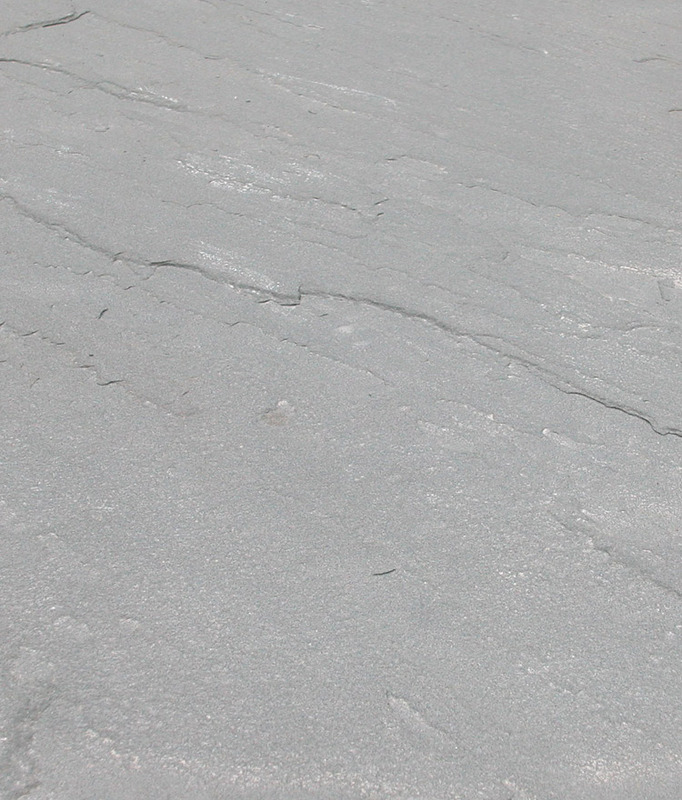 Thermal Bluestone Pavers at wholesale prices, available in 1″ or 1.5″ rise, as well as multiple sizes. 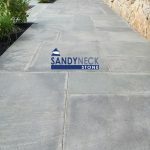 Thermal Bluestone Pavers – Our Pennsylvania Bluestone Pavers are one of the most popular stones in America due to its ranges of earthy tones seen in full color, to its formal ‘blue’ appearance that is unmatched by any other natural material. 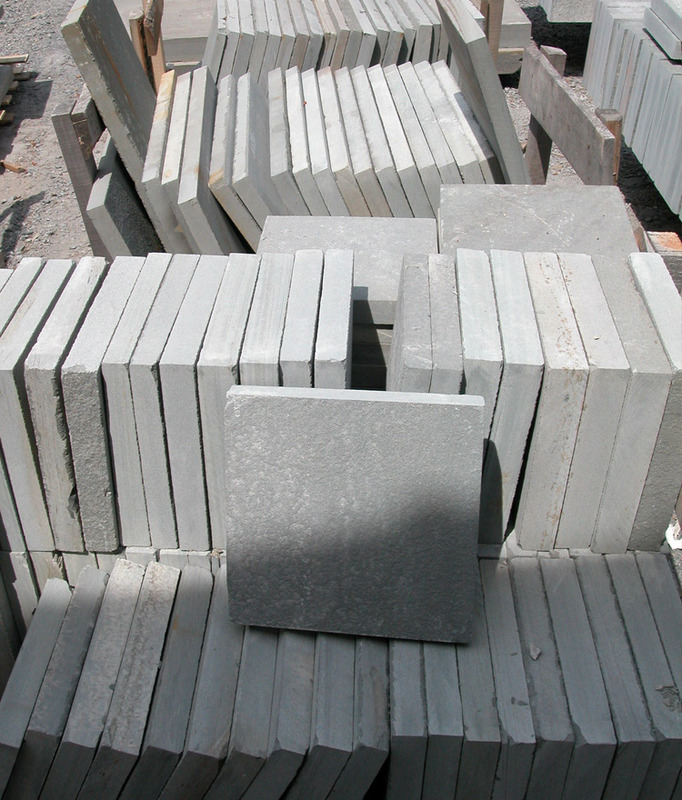 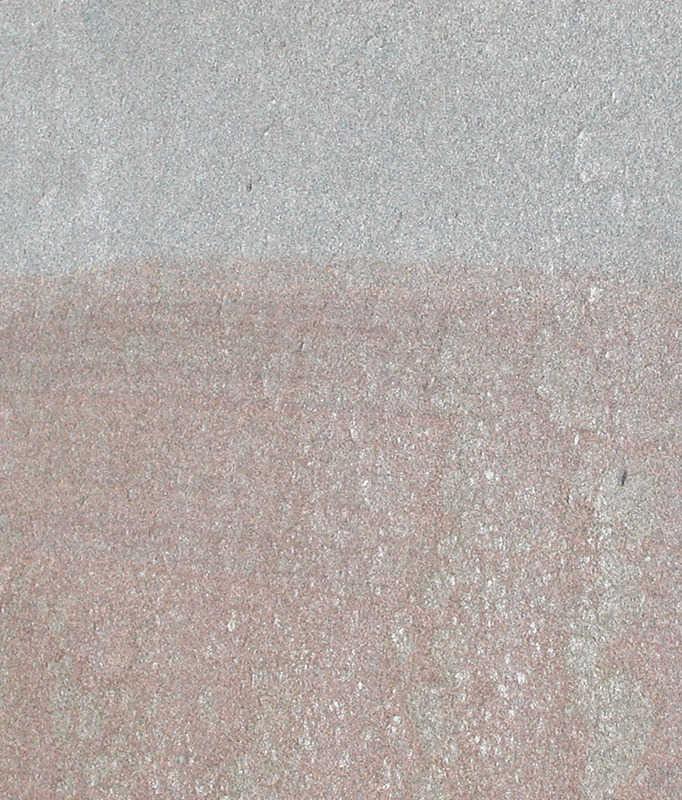 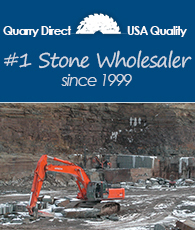 The best source of thermal bluestone pavers in the world is from Pennsylvania and New York. 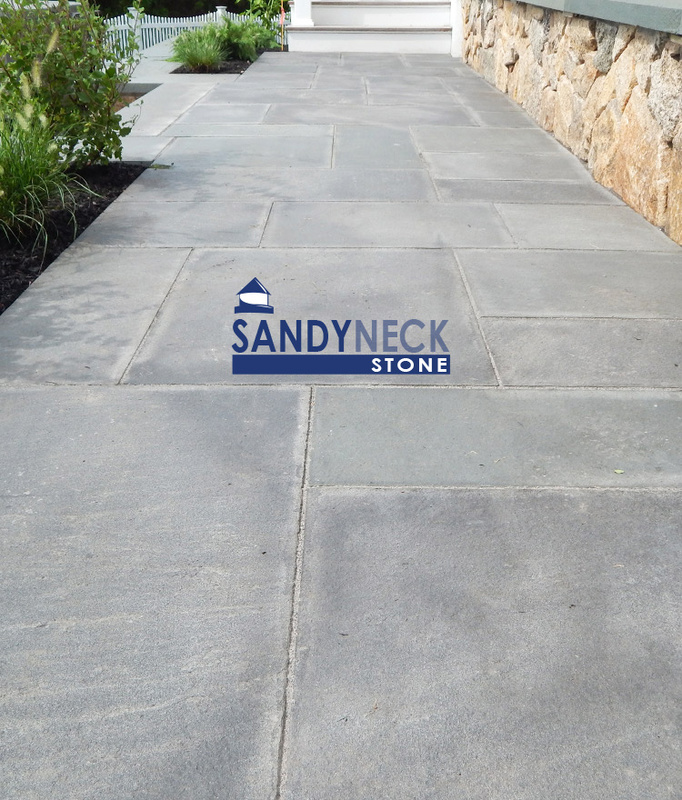 Since 1999, Sandy Neck Stone has supplied quality Pennsylvania Bluestone Pavers to thousands of customers and architectural consistency surpassed by no other.